I thought I would kill two birds with one stone today. Favorites: New Kids On The Block, Full House, Mr. Bellvadere, Big Hair, Bows and Belts! Memories: I remember round robin reading and hating it so much. 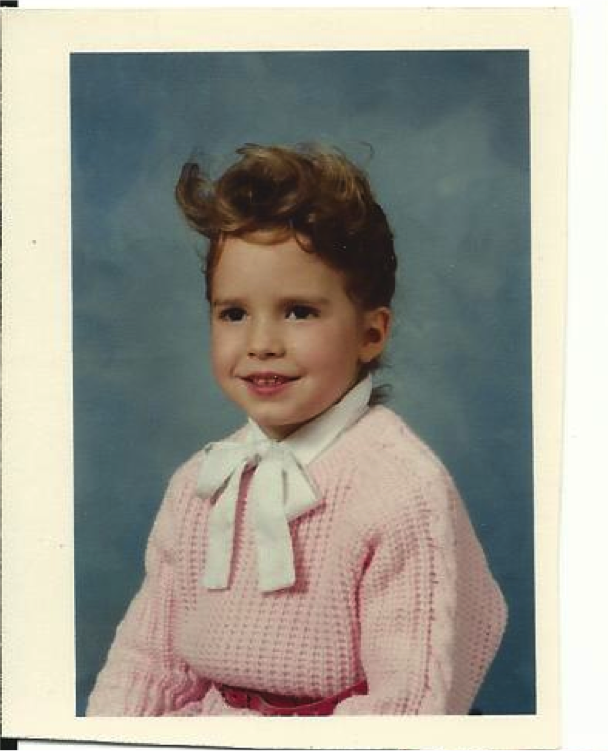 I remember her flirting with the male first grade teacher in the doorway. I swear they didn't do much teaching. 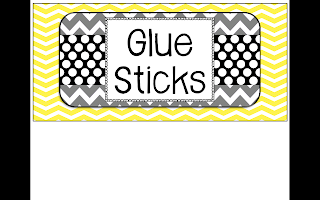 I remember loving all of the crafts and I remember lunch time. We had to put our heads down for five minutes as we all lined up for recess. I used to pretend my fingers were ice skater legs and I was performing. Obviously not getting why they had our heads down. I also remember that the sporks we used had numbers on the back and we would always pretend that was how old we were! 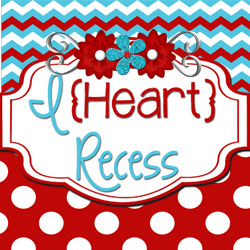 Be sure to link up with I Heart Recess!! 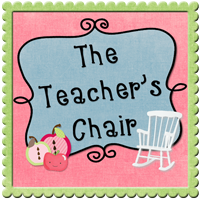 My second link up is for favorite Read Aloud! 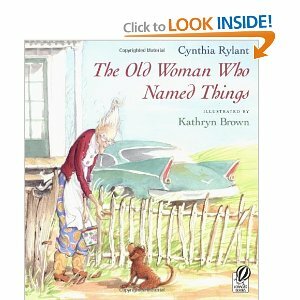 It is a beautiful story about an Old Woman who is afraid she has out-lived everyone in her life, and has begun naming objects that she knows she can outlive. 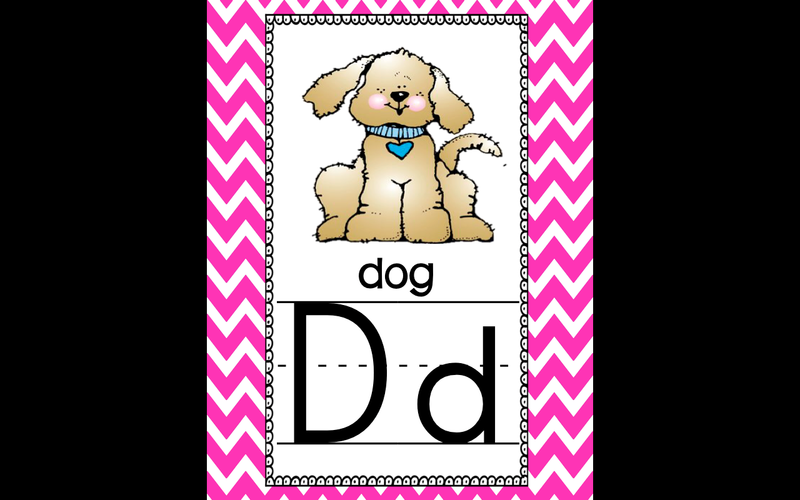 It is wonderful for sequencing and comprehension. Not only that, it is a wonderful story about how a dog comes into her life, and how she changes through the story, making it a great synthesizing story! I read it for our Tales by Twilight at school because it is heart - warming! He is the author of The Dot which I love, but this is a great one about being yourself and accepting that your imperfections are beautiful. If you haven't read it, you won't be disappointed! It is a fantastic read aloud. 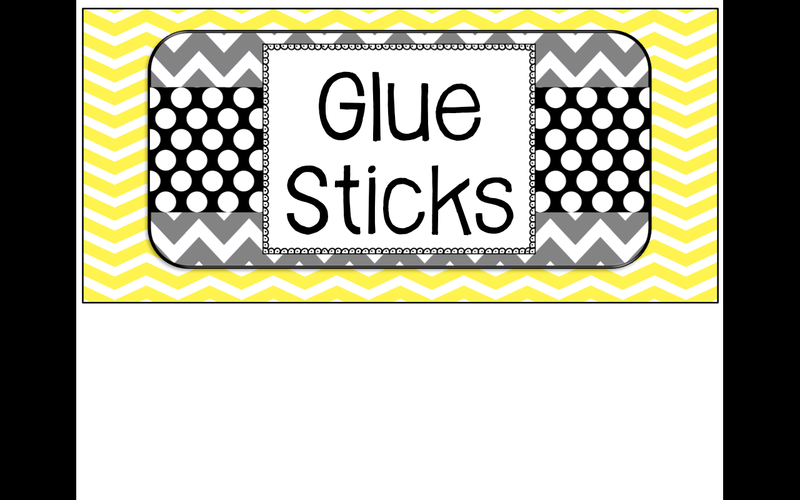 What colors and labels would you like to see? Thanks for linking up and joining in the fun! I love seeing every's old pics! Cute pic! Don't you just love looking at old photos? 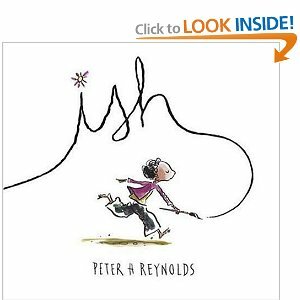 The book "Ish" sounds like a good read aloud for the beginning of the year. I'll have to check it out . Thanks for sharing. I love looking at all old photos! so much fun! Ish is a great story - you will not be disappointed! Love the photo! Yes, you look like a classic NKOTB groupie! :) And I've not heard of the book Ish - so I look forward to checking it out. Thanks for the tip! Isn't it funny the things that stand out? Makes you wonder what our students will say 20+ years from now!